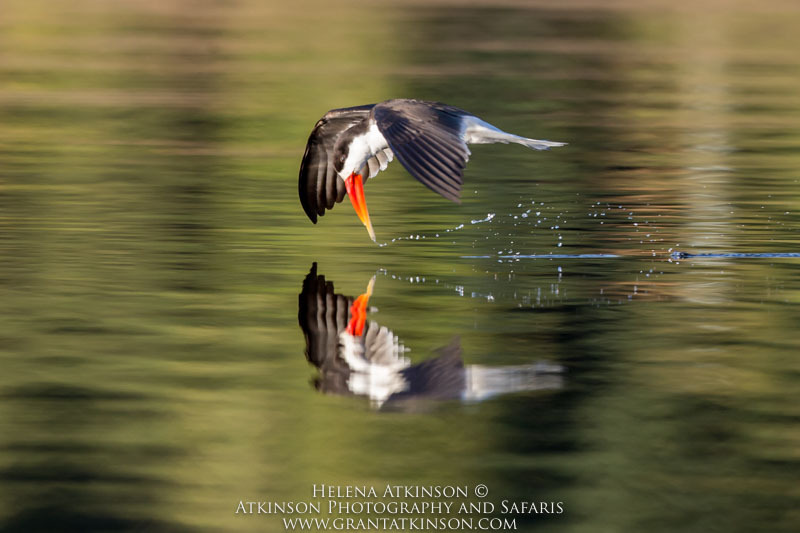 – Three photographic leaders, Grant and Helena Atkinson and James Weis. 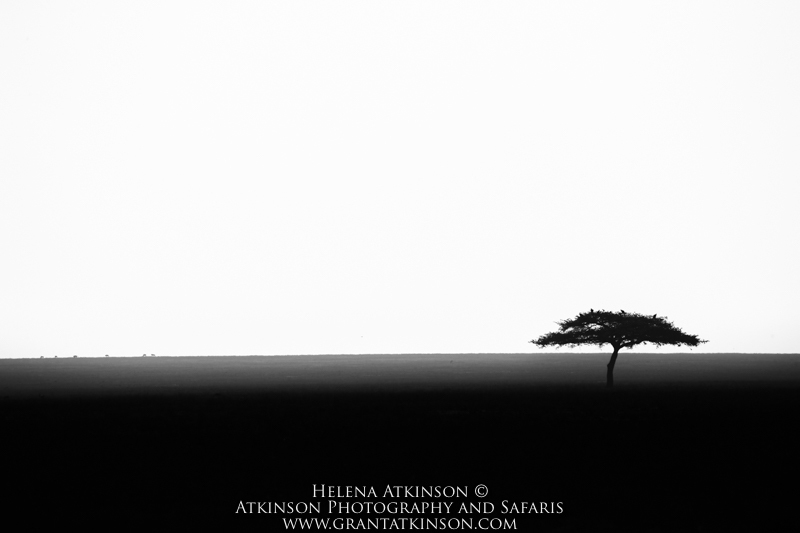 – Nine nights on safari in the best areas of Kenya. 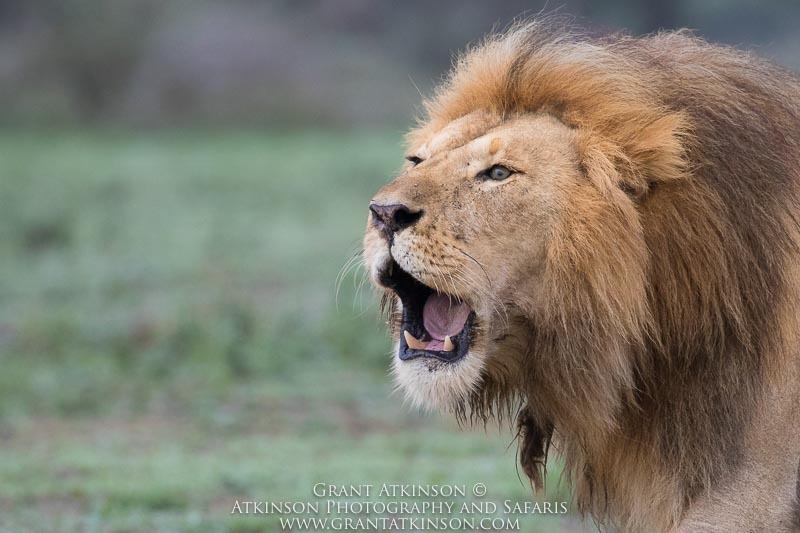 – We have private and exclusive use of our camp guides and game drive vehicles. – We have modified vehicles, specifically set up for photography. – The group size is limited to six participants. 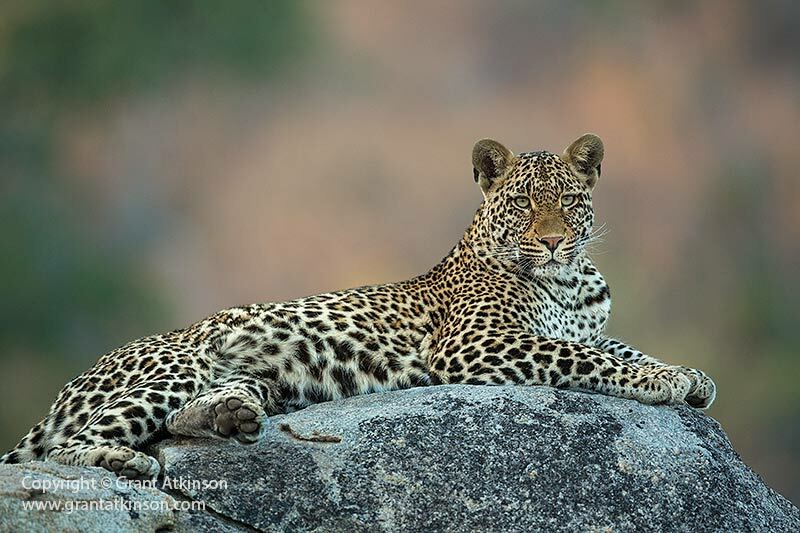 – Prime lion, leopard and elephant viewing and all of Africa’s Big Five. – This itinerary focuses on up-close and real wildlife experiences. – Grant and Helena Atkinson will lead the group throughout. 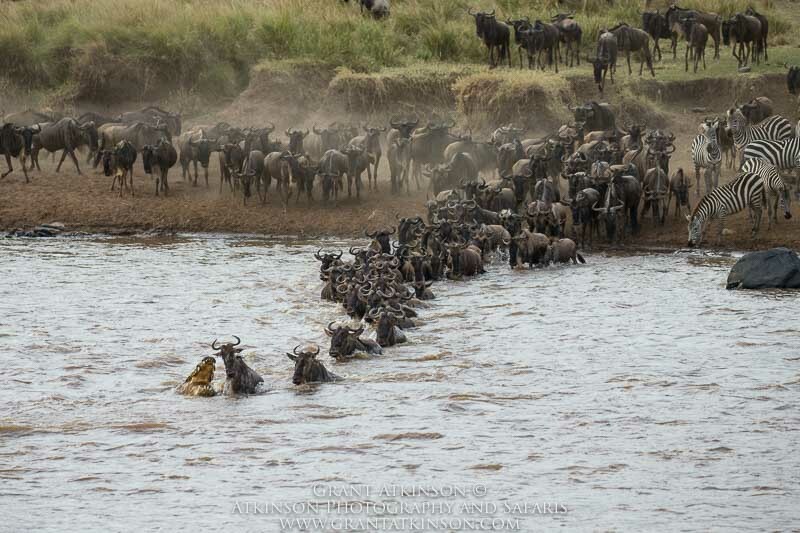 – Prime location for Wildebeest migration and big cats. – Grant and Helena and Nelis Wolmarans will lead the group throughout. – Limited to 12 participants (3 vehicles with 4 participants). – We will have private Land cruiser game-viewing vehicles at both locations. – Exclusive and private use of our camp and boats in both locations. – The itinerary focuses on a real wildlife experience. – Visit a World Natural Natural site. 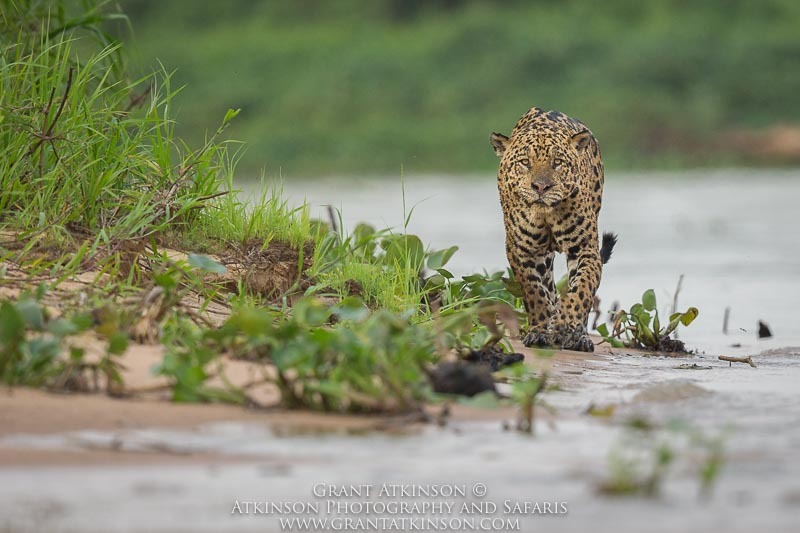 – 5 nights on houseboat for quick access to jaguar sightings. – Visit to jaguar research project. – Knowledgeable safari guides will drive us in open Land Cruisers. 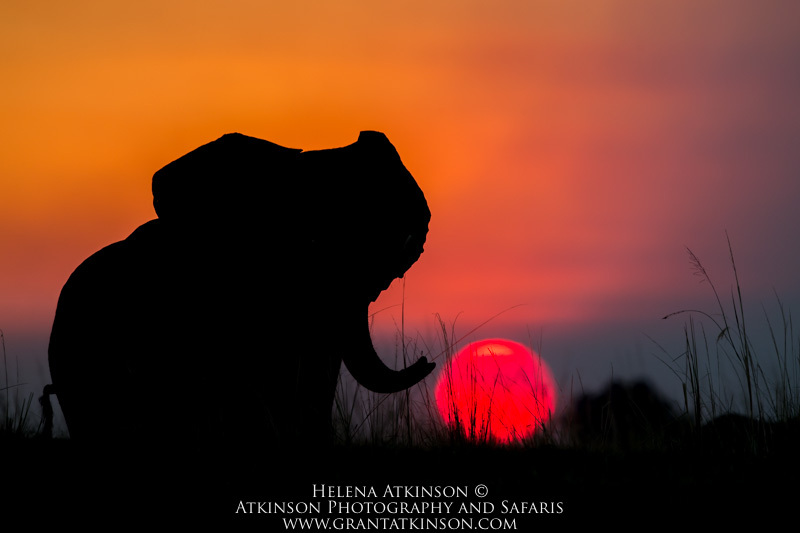 – This safari offers superb game viewing and photographic opportunities.